Are you moving or in between homes? Do you need somewhere to store excess business inventory or tools and supplies? Whatever the reason, we have a storage unit to accommodate your needs at Amy’s Attic Self Storage. Our clean and convenient storage facility is the best value in Texas. 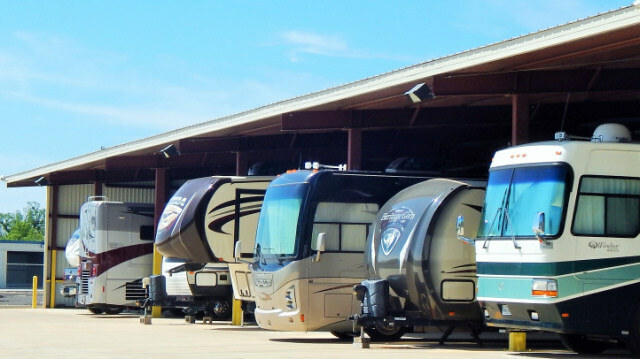 When you need boat or RV storage, choose Amy’s Attic Self Storage. Our facility is conveniently located close to highways and other major roads making it simple for you to come and go with ease. We also offer an excellent selection of facility features, so you will always feel comfortable leaving your vehicle in our care.